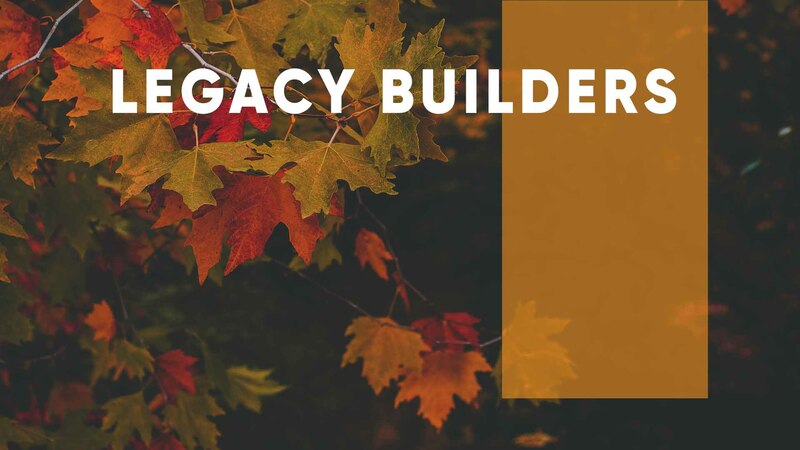 Legacy Builders features a variety of programs designed to inspire, inform, and entertain. They also provide adults 55+ with an opportunity to connect and fellowship with others. Join Minister of Pastoral Care and Adults 55+, Dennis Banks, for the monthly Bible study prior to the Legacy Builders program! The Bible study meets in room B103 from 10:00-10:45 AM. Refreshments are served after the Bible study. The meetings are held in room B103 and begin at 11:00 AM. The monthly program features inspiring speakers and musicians. Lunch follows at noon in the gym for $5 per person. Please register in advance below, in Sunday School, or by calling Susan Butler at (803) 782-1300 ext. 121 or by email at . You can pay online (credit/debit card) or at the door (cash or check payable to Shandon Baptist Church). The deadline to register is the Monday prior to the Thursday Legacy Builders event.